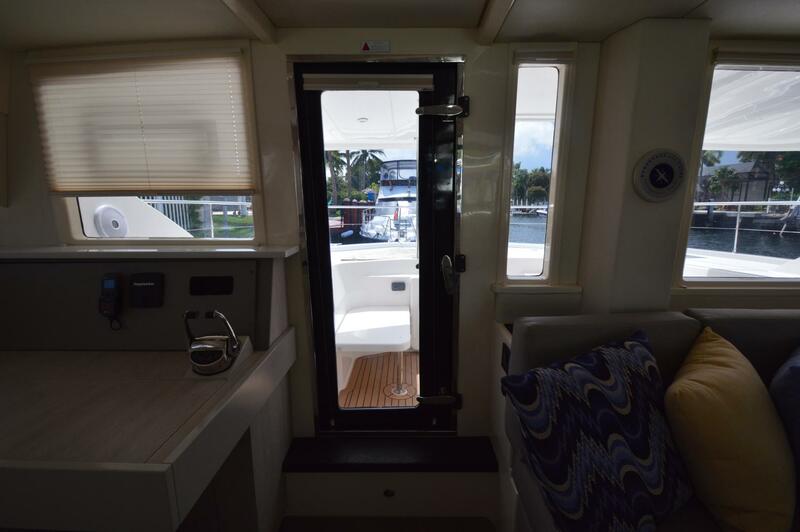 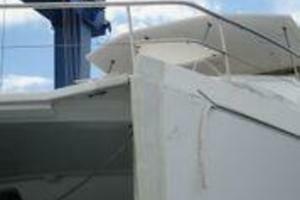 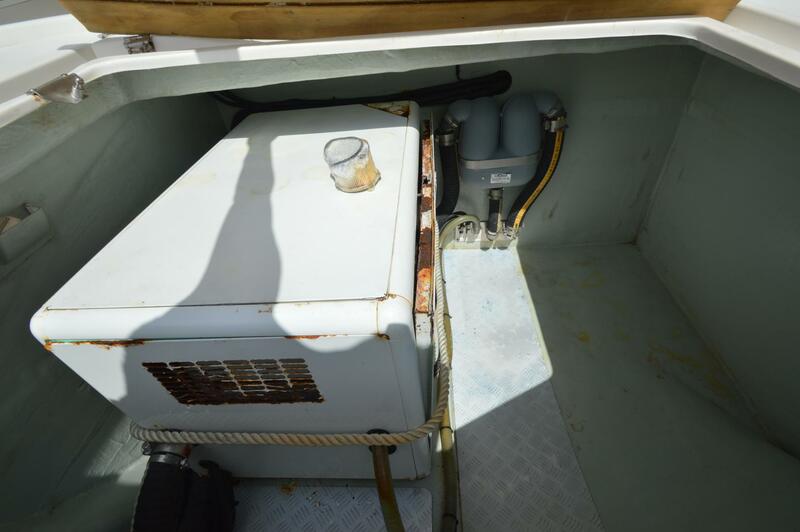 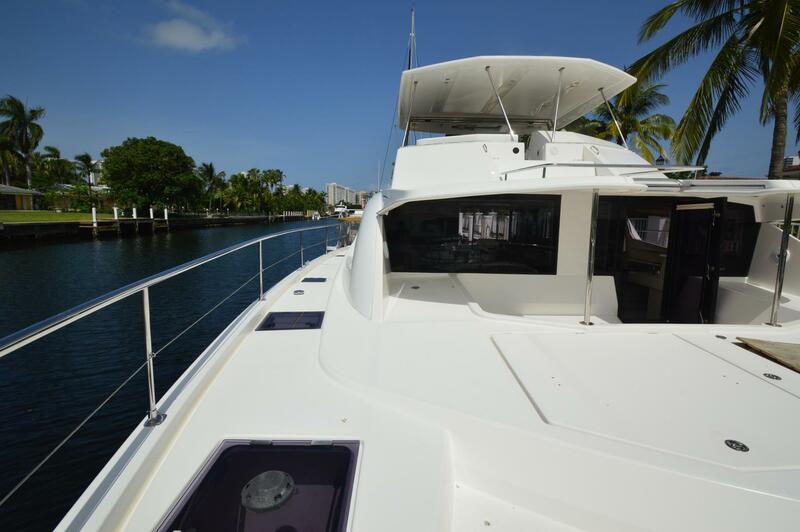 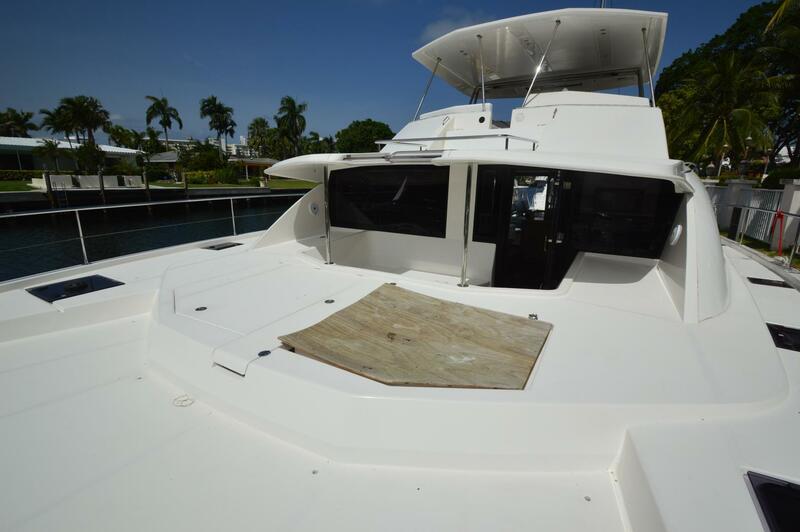 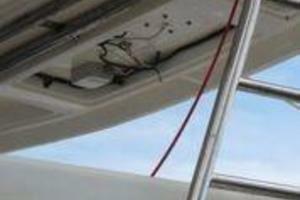 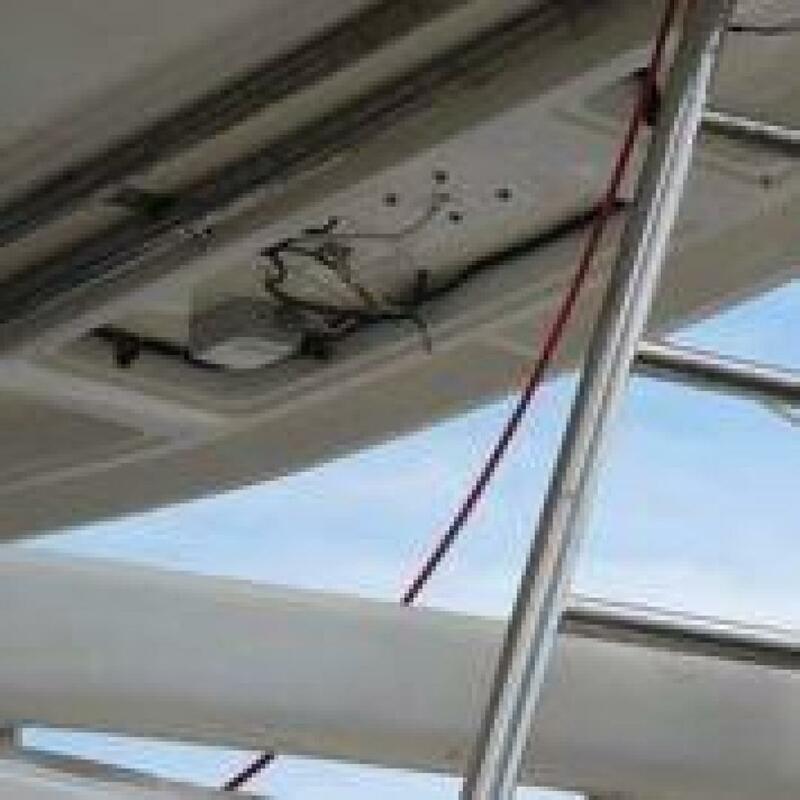 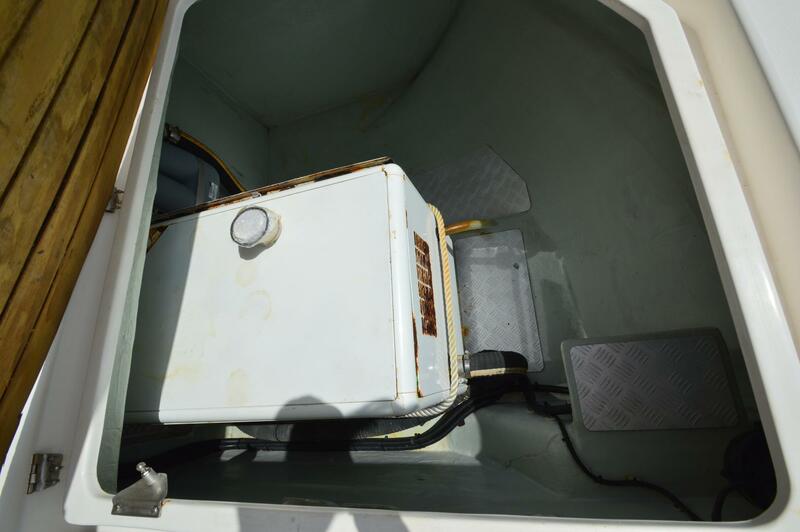 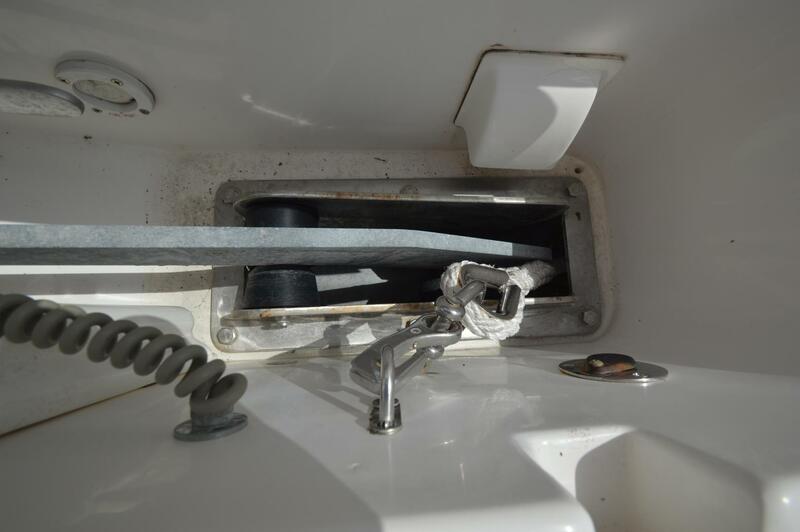 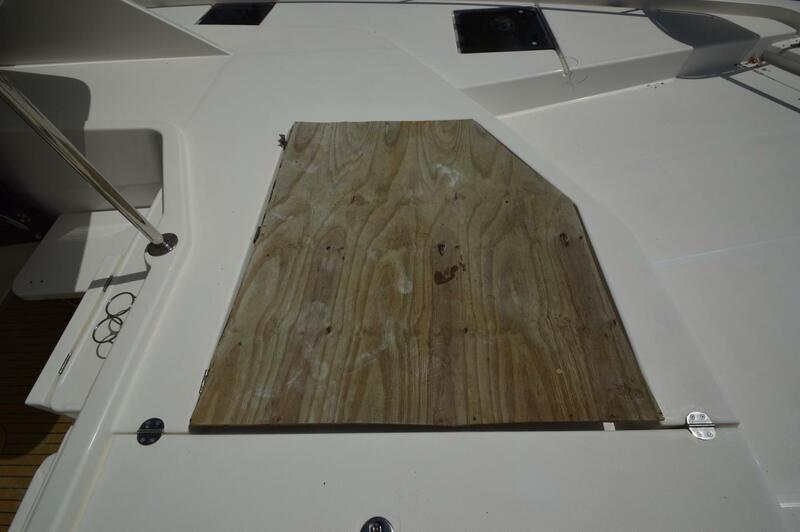 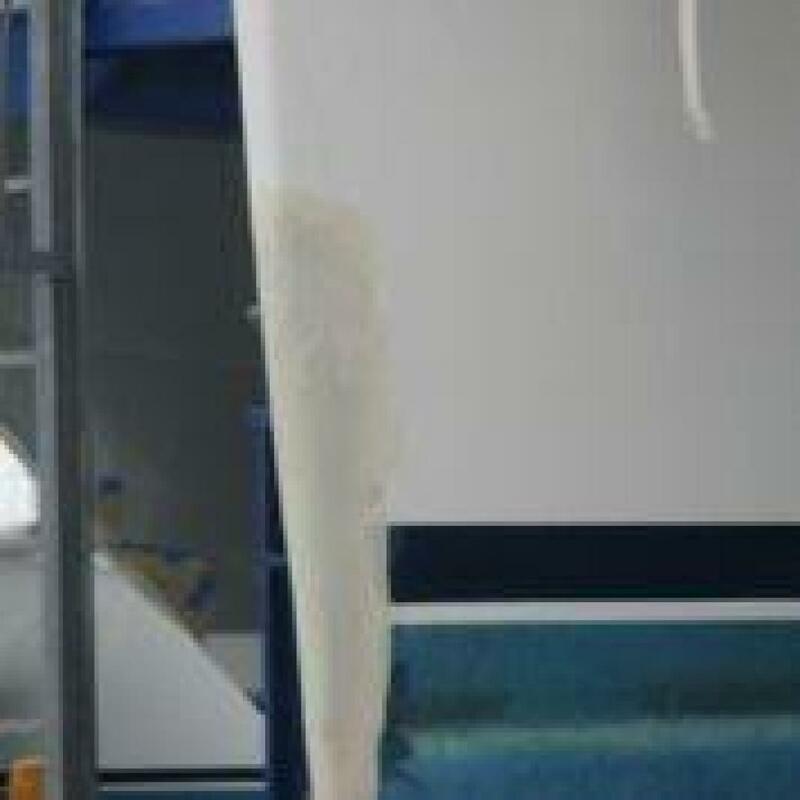 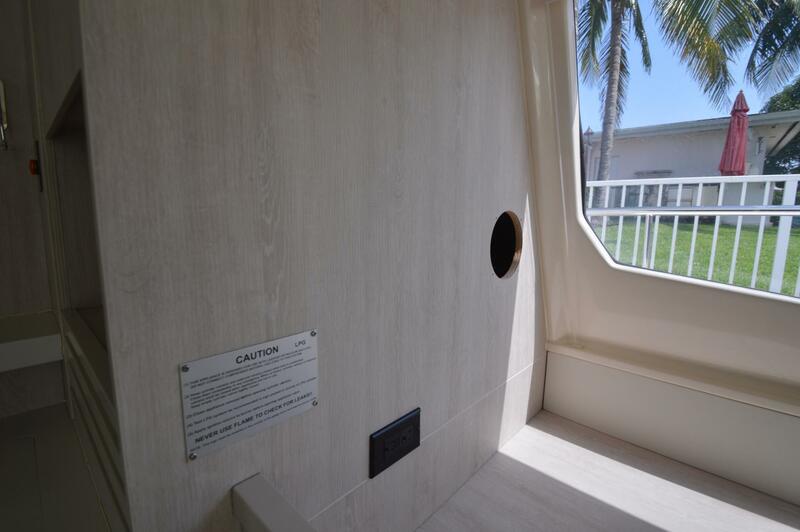 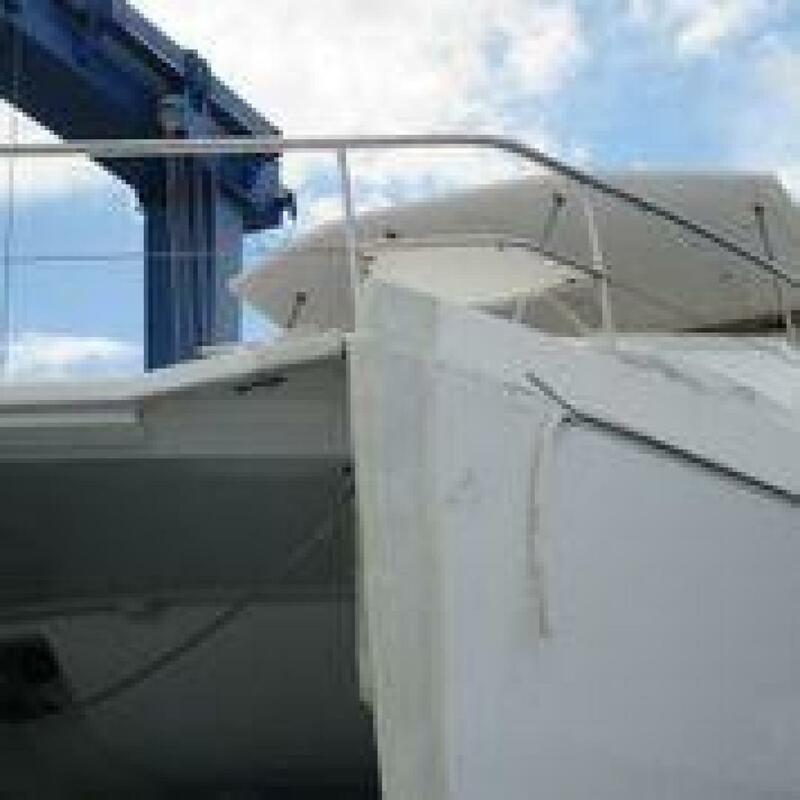 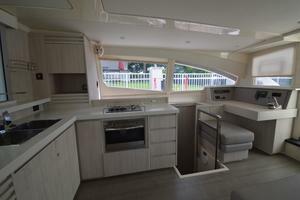 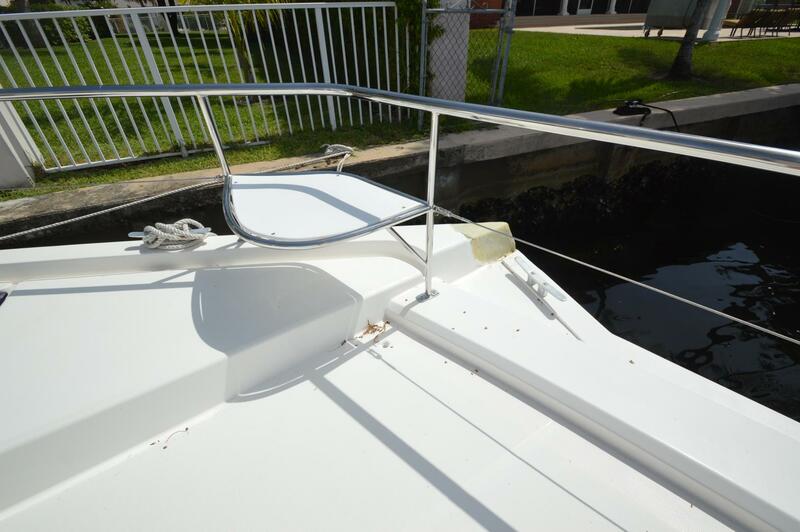 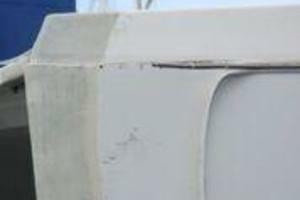 2016 Leopard 51 PC Owners Version "AMIRAH"
BROKERS REMARKS: AMIRAH was on the hard in Virgin Gorda during Hurricane Irma, when another boat fell against her, damaging the hardtop. 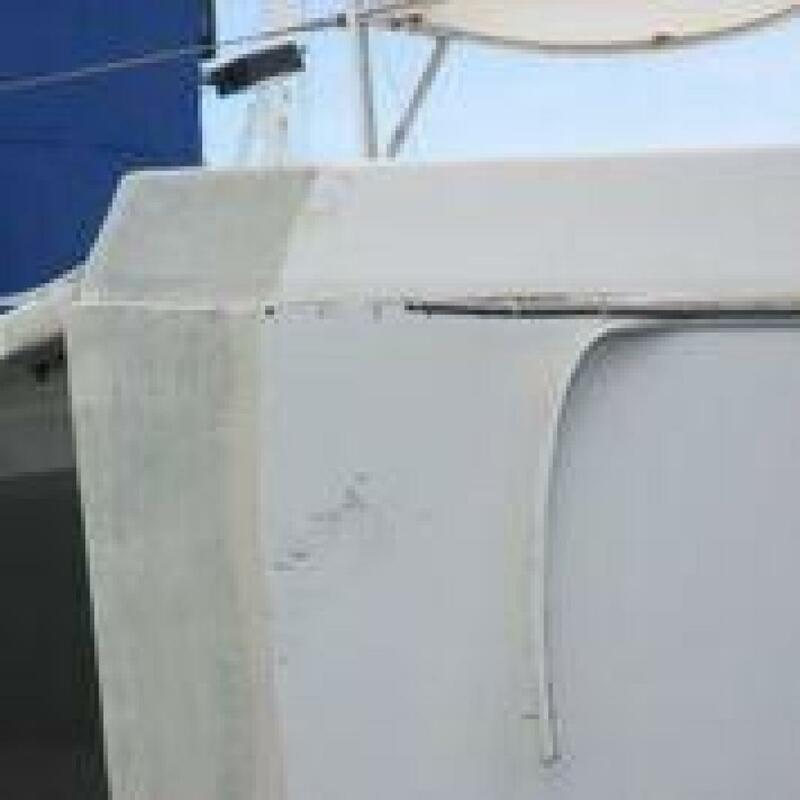 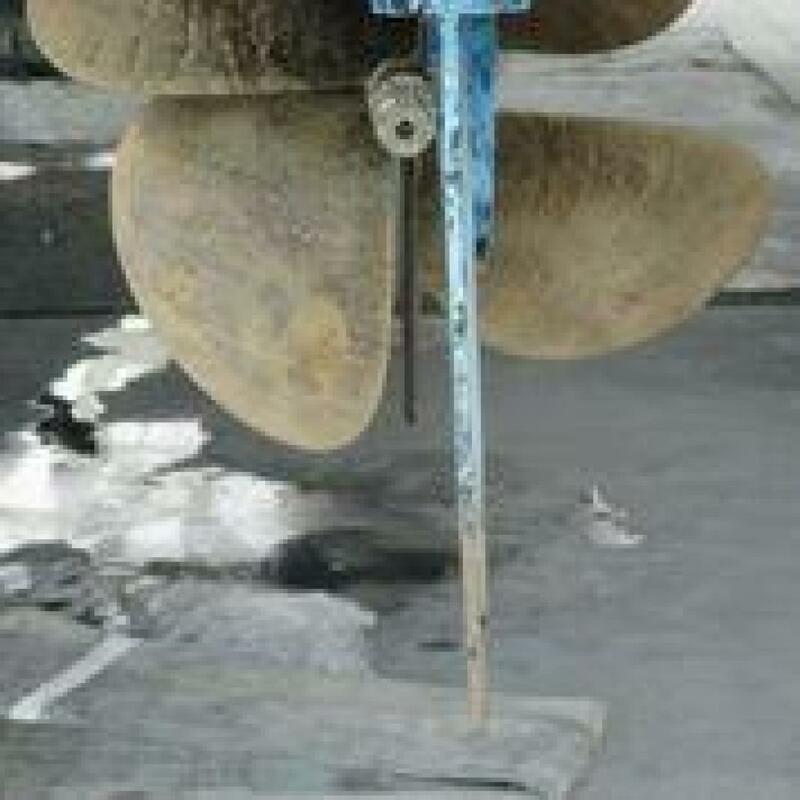 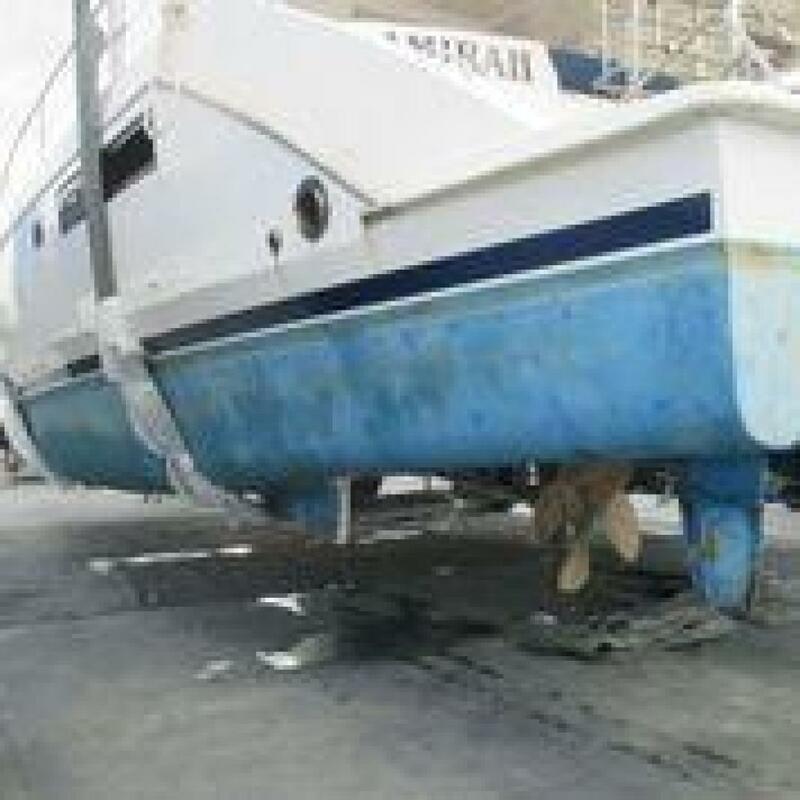 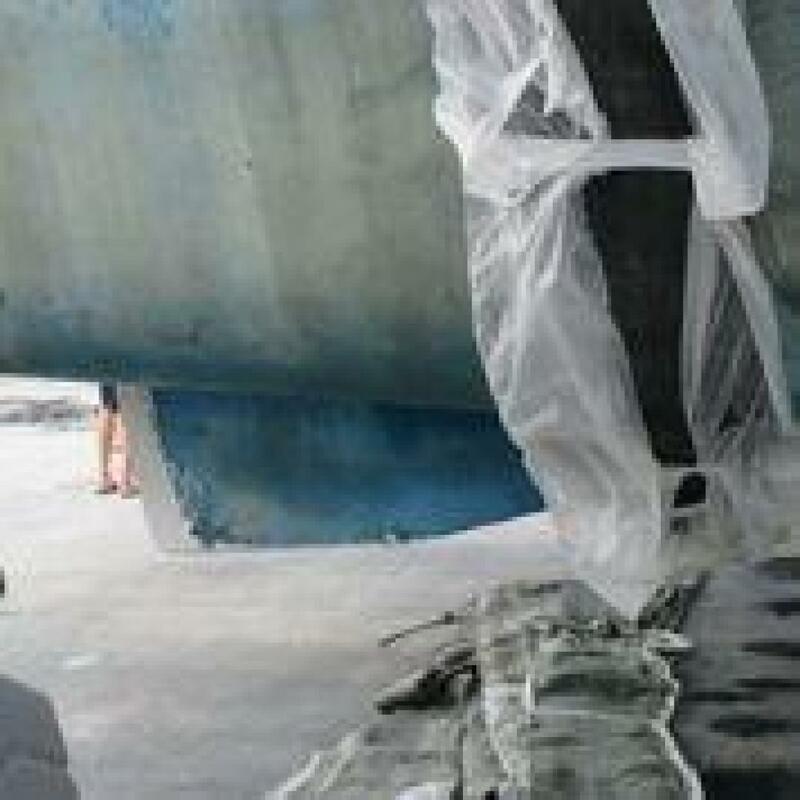 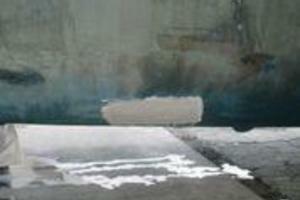 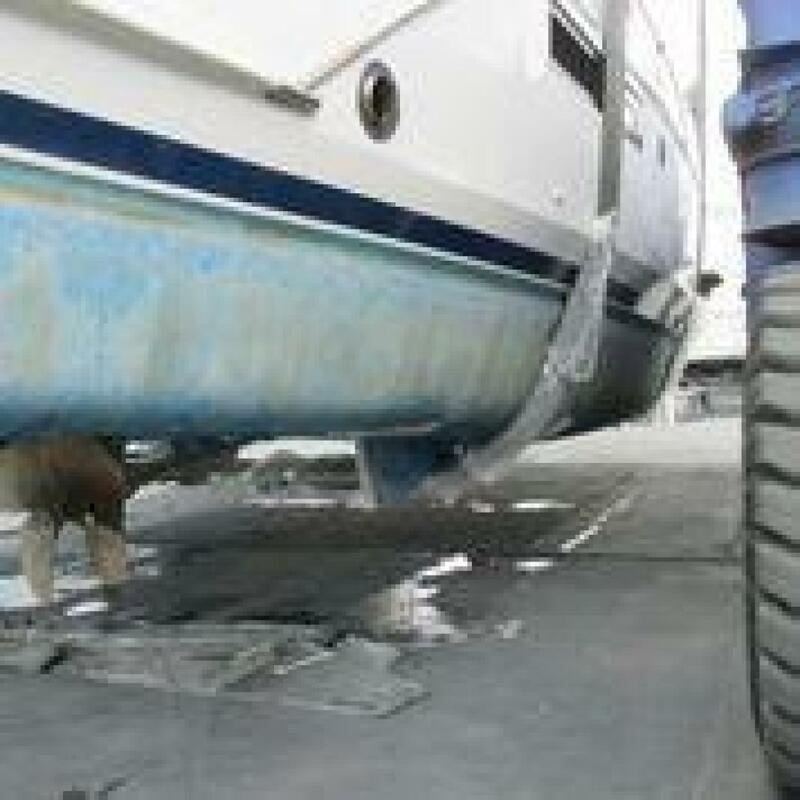 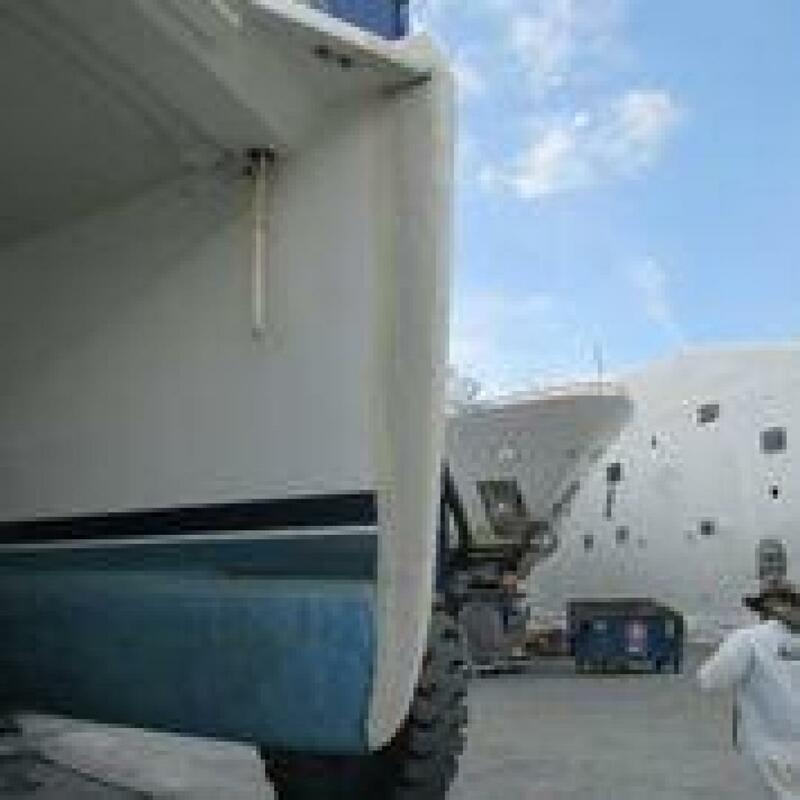 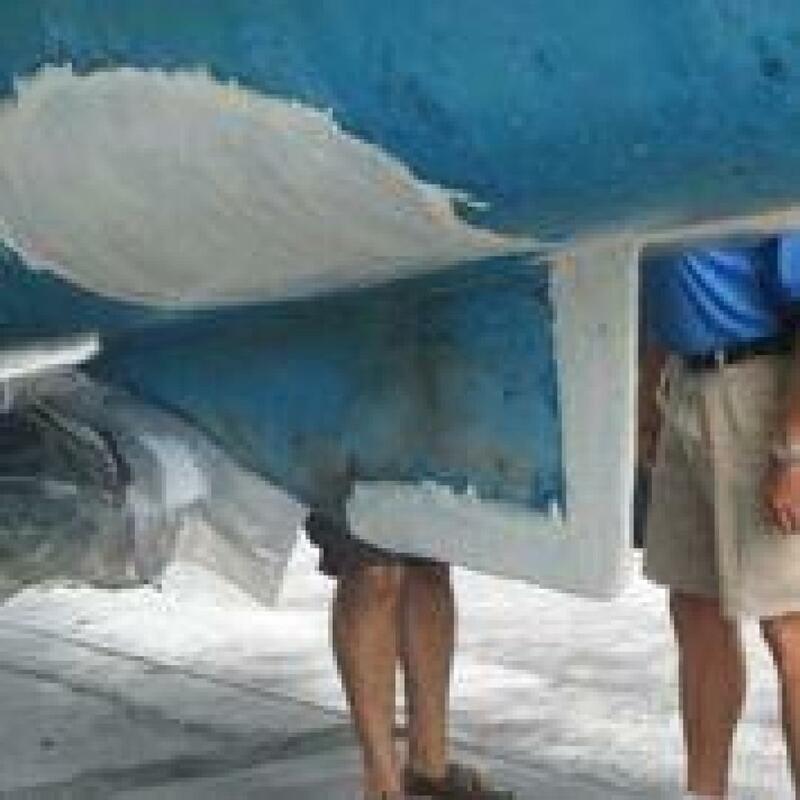 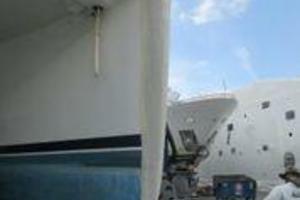 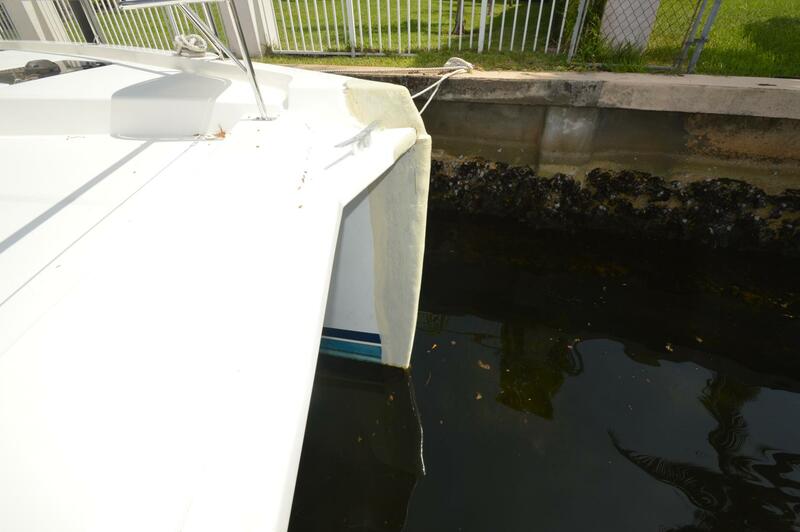 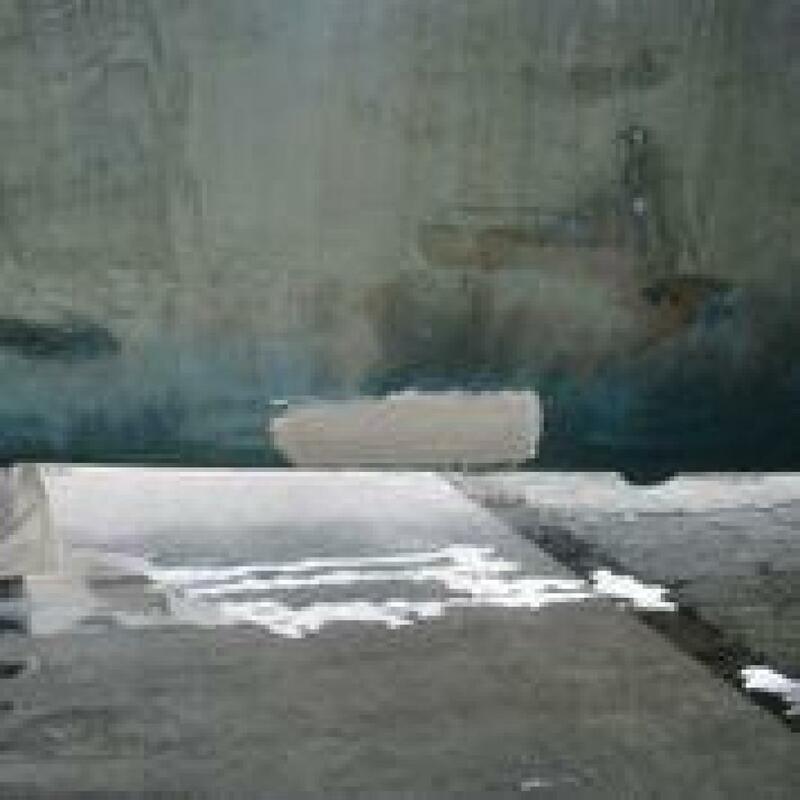 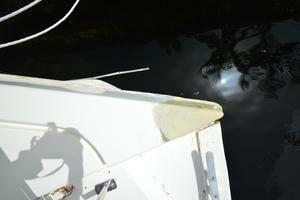 The boatyard did patchwork repair to the hull so she could be floated and delivered via freighter to Ft Lauderdale. 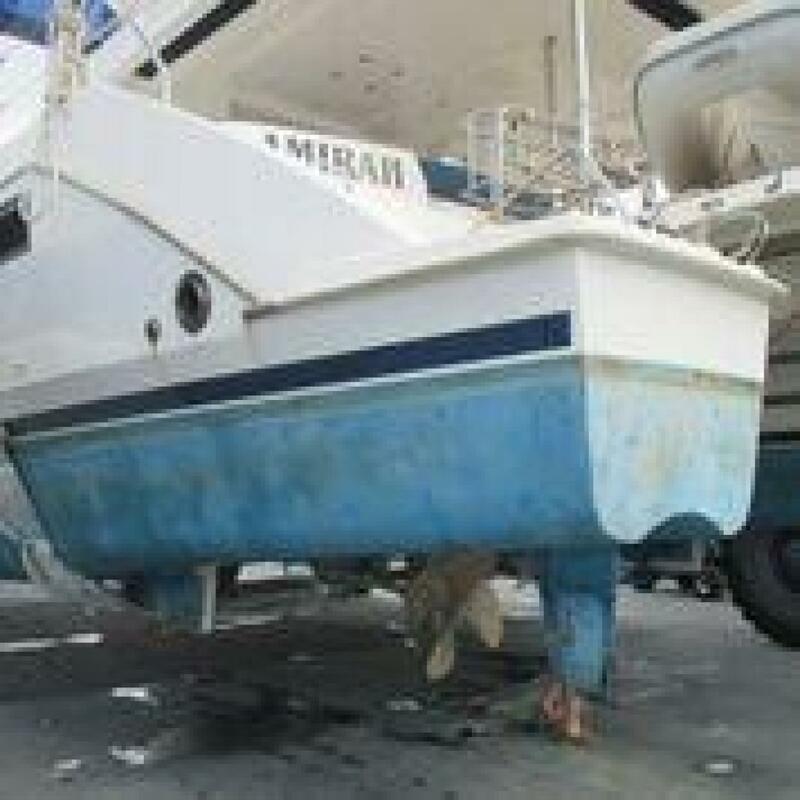 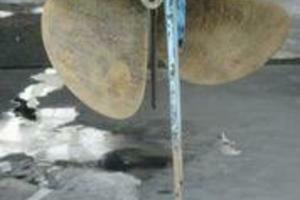 The Owner has since decided to sell her in AS IS condition. 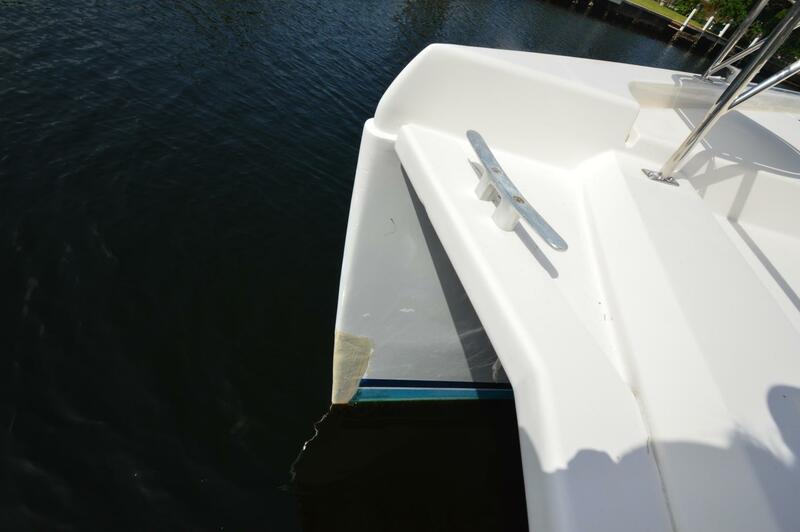 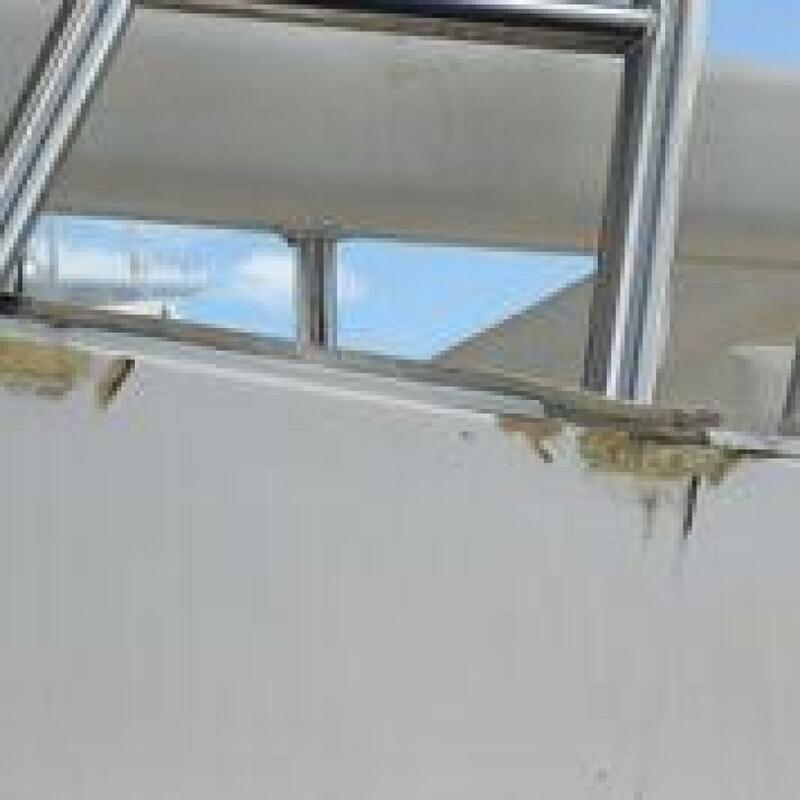 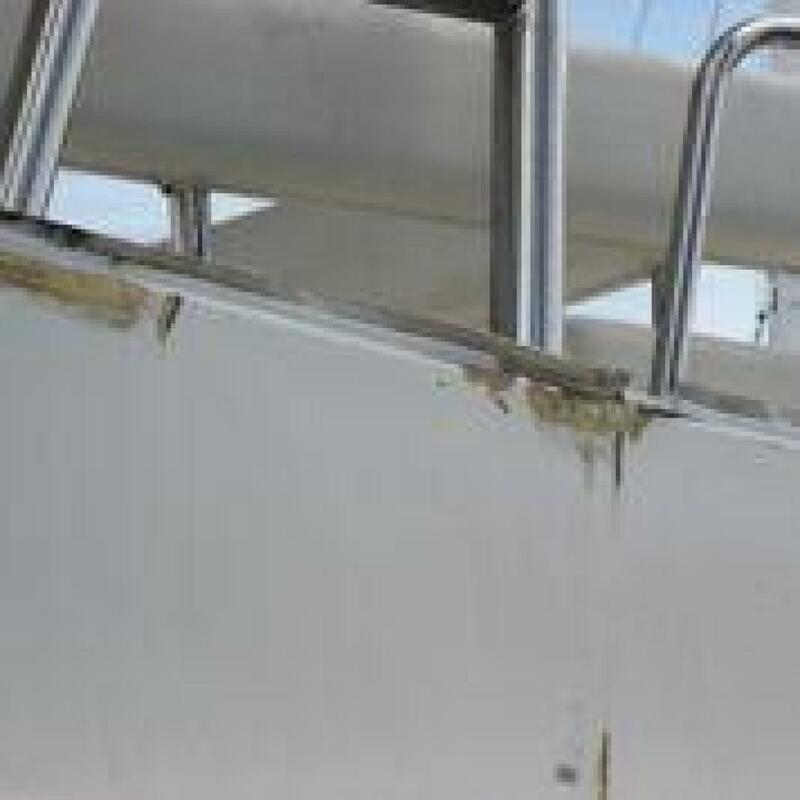 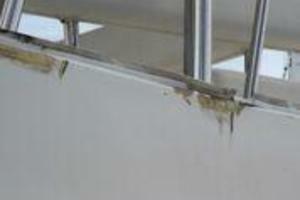 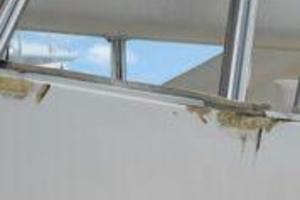 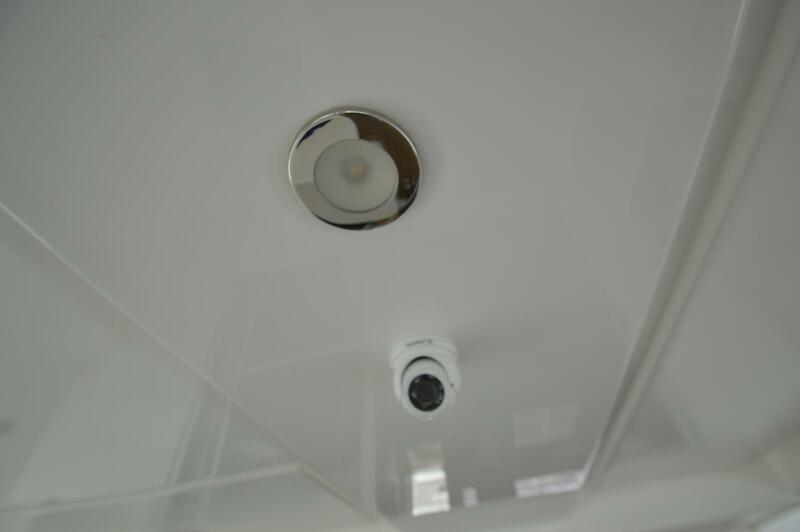 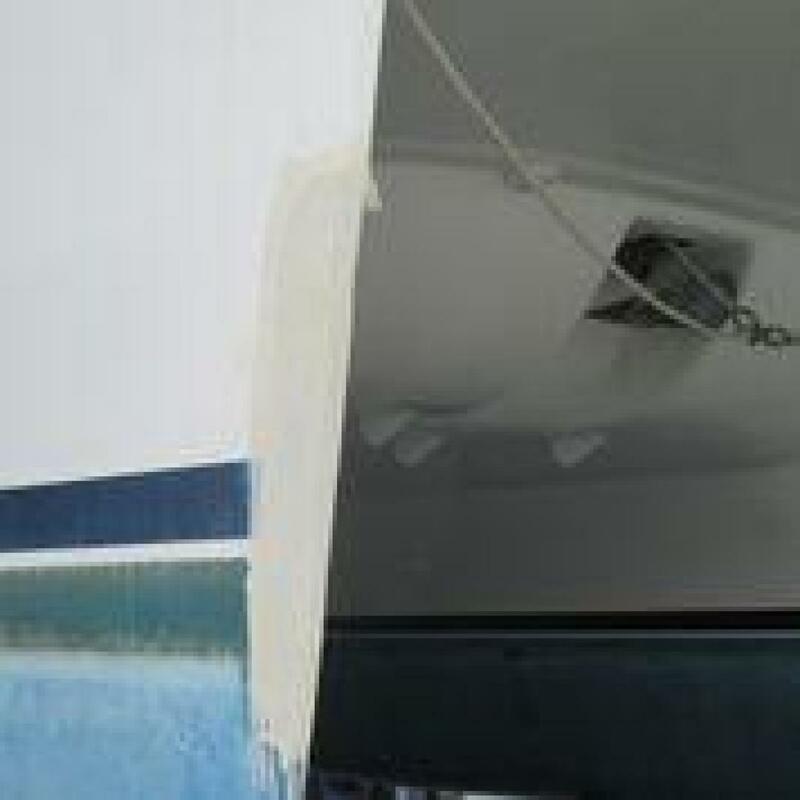 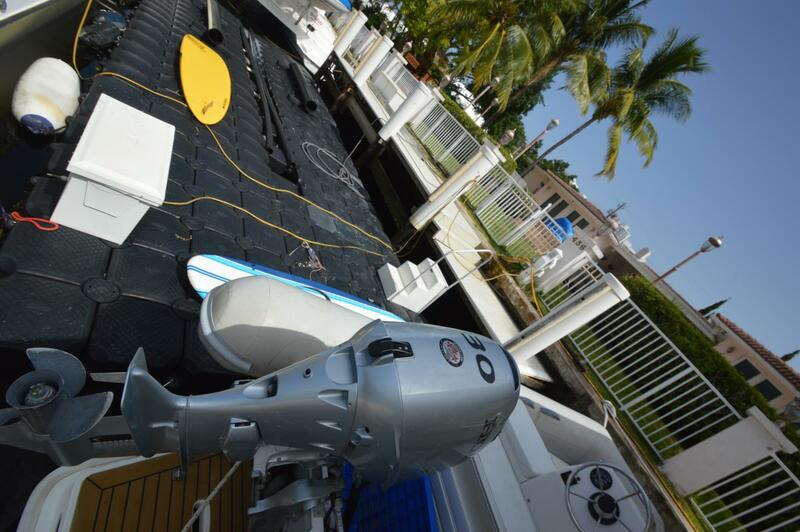 We have a repair estimate from a local Ft Lauderdale company, please contact the listing broker for further information on the repair estimate and damage survey. 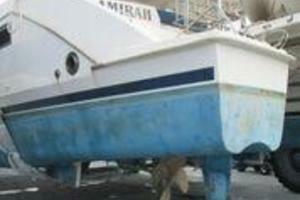 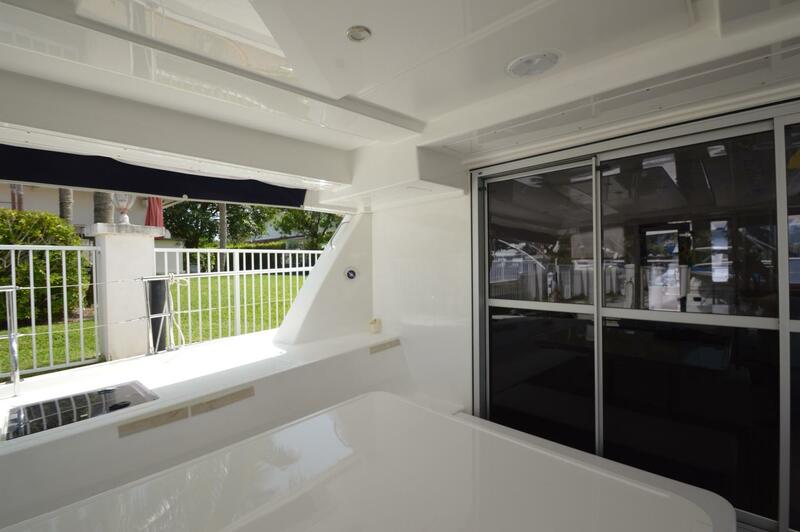 Amirah is a desirable Owners Version layout and in extremely clean condition. 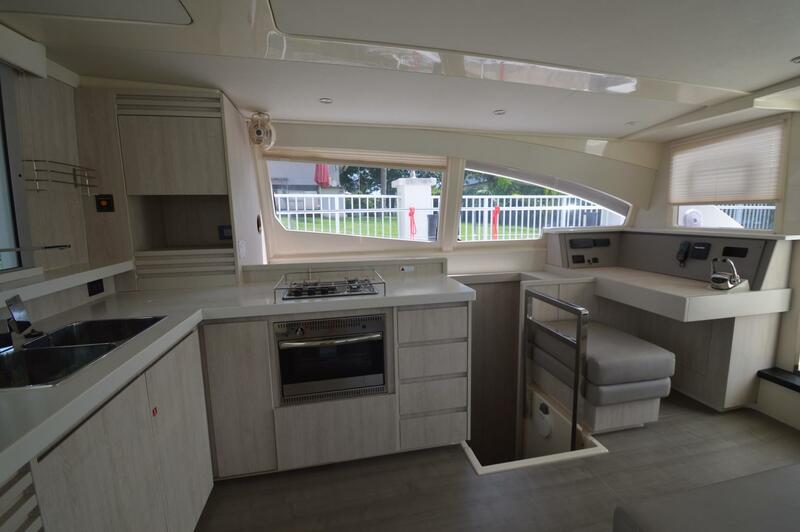 Builders Remarks: The Leopard 51 PC boasts elegance, economic efficiency and focuses on performance. 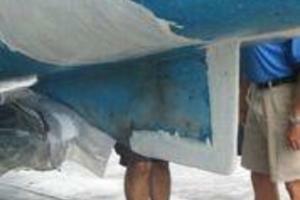 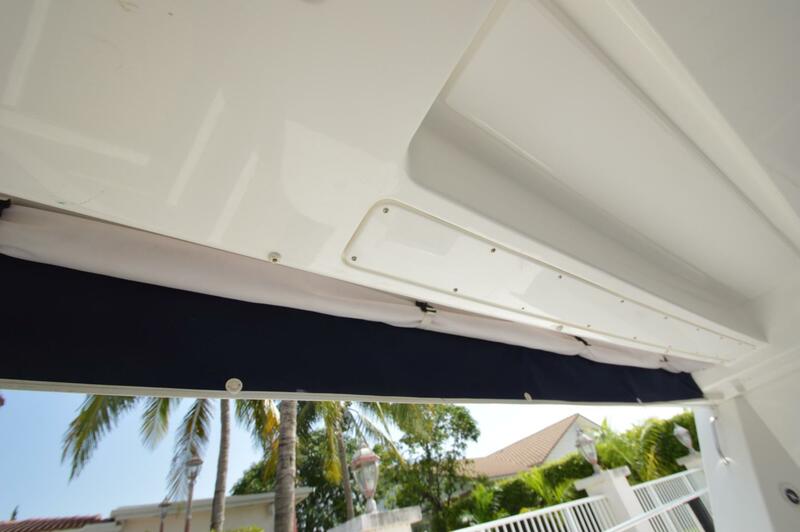 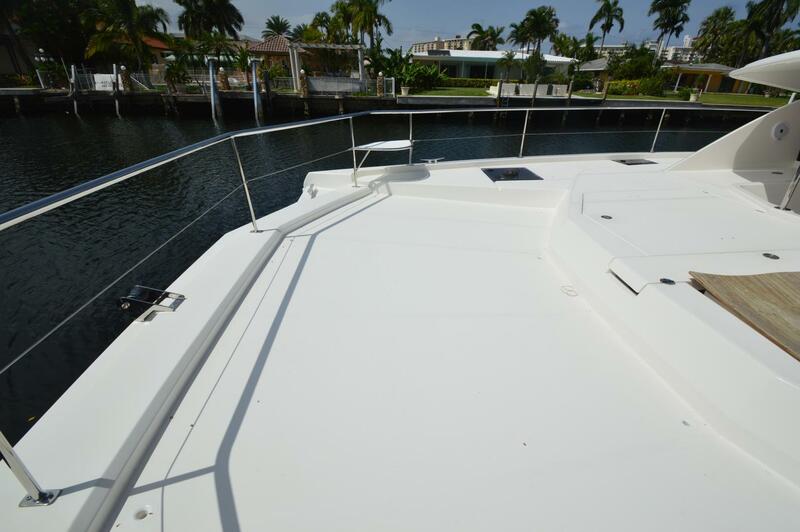 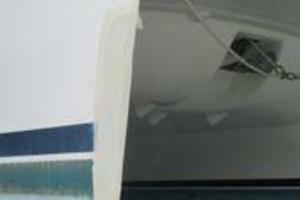 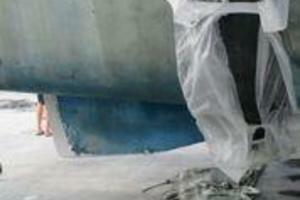 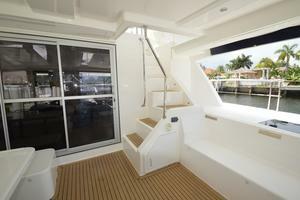 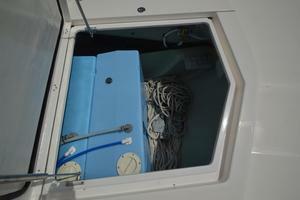 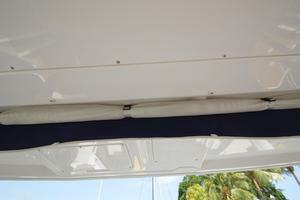 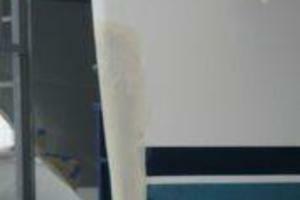 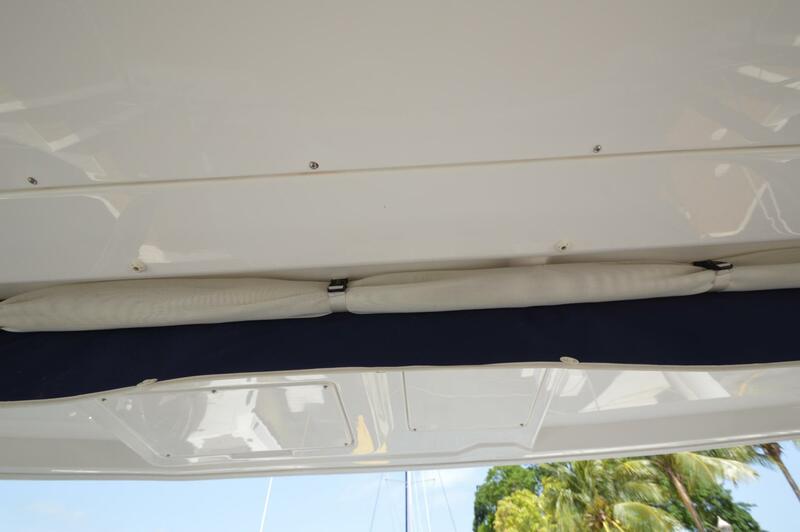 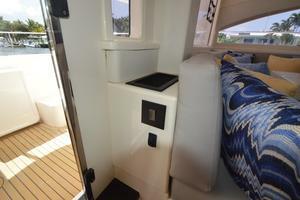 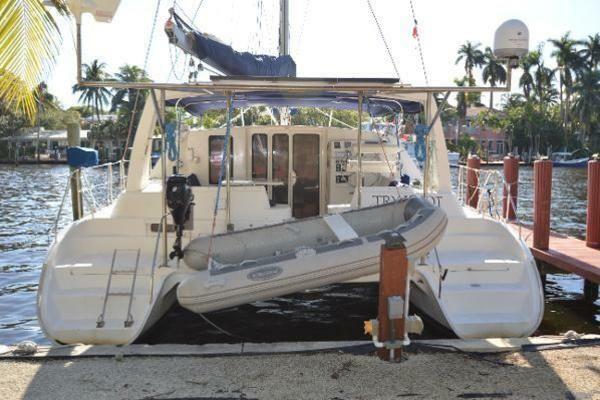 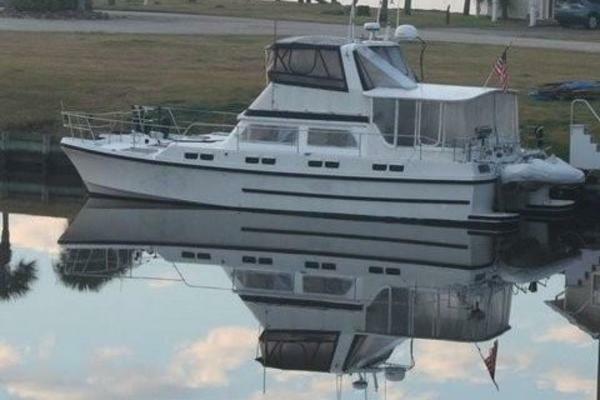 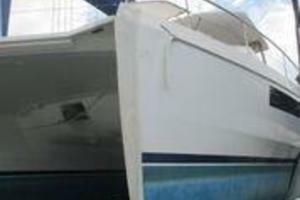 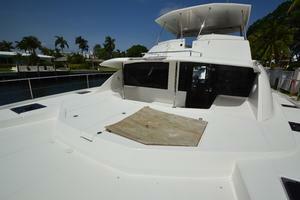 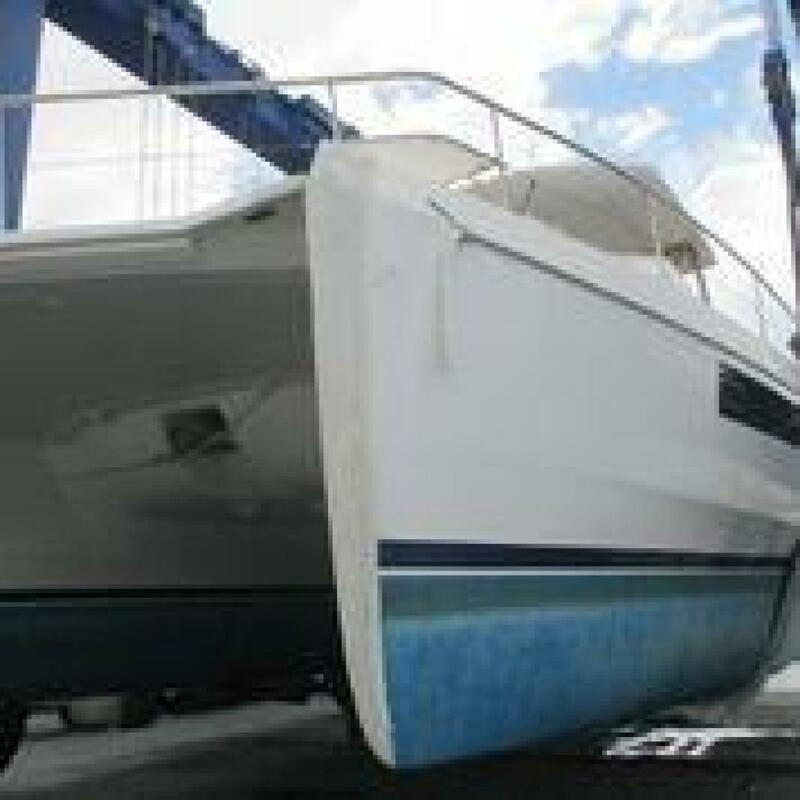 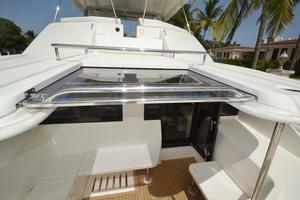 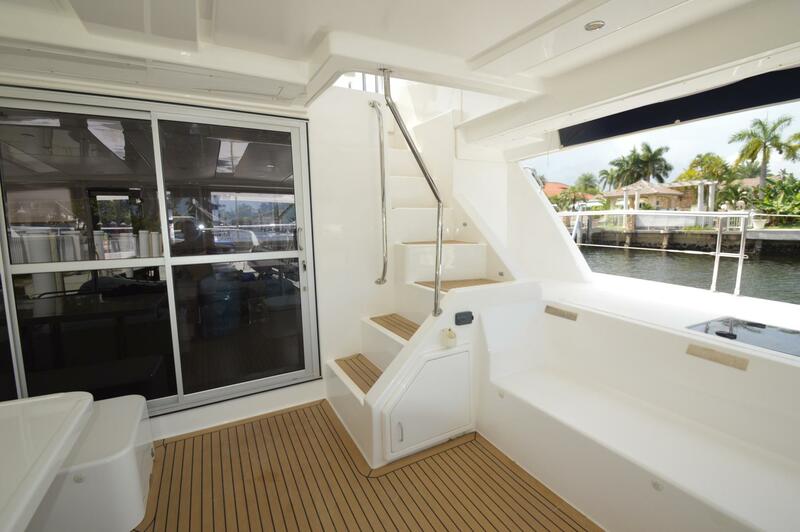 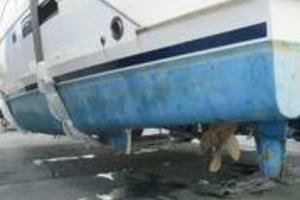 This catamaran is blue water ready and built to the highest standards. The sleek hulls allow her to reach speeds of 20+ knots. 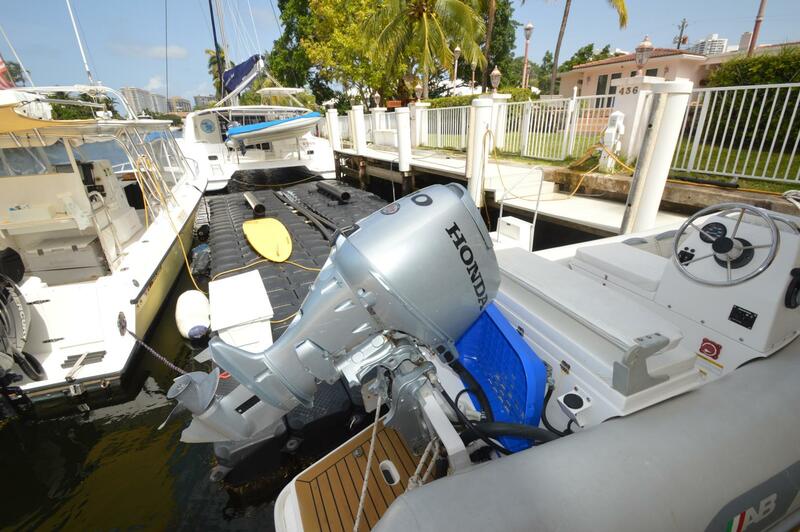 Both agility and efficiency are paired perfectly and a range to go from Florida to New York without refueling. 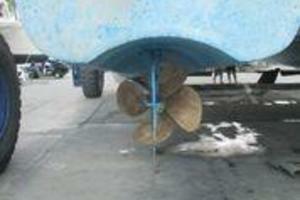 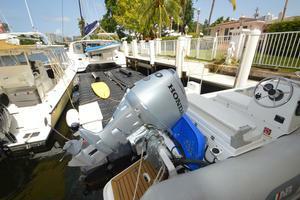 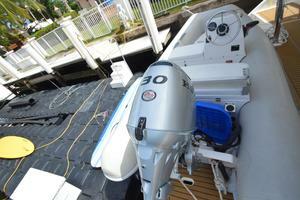 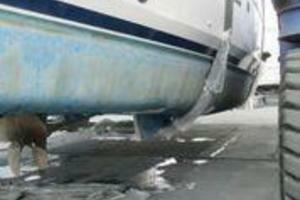 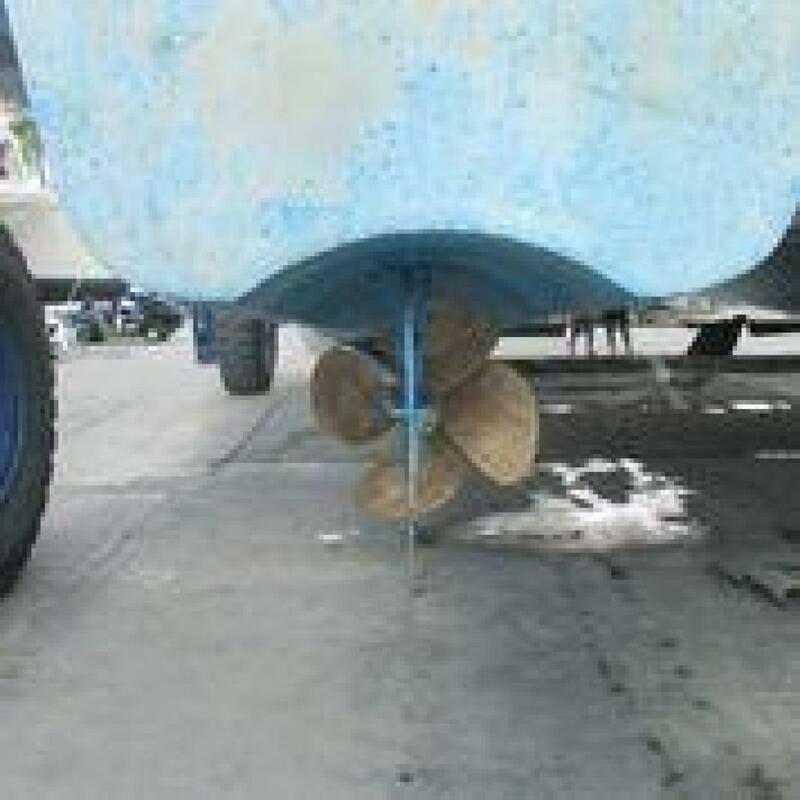 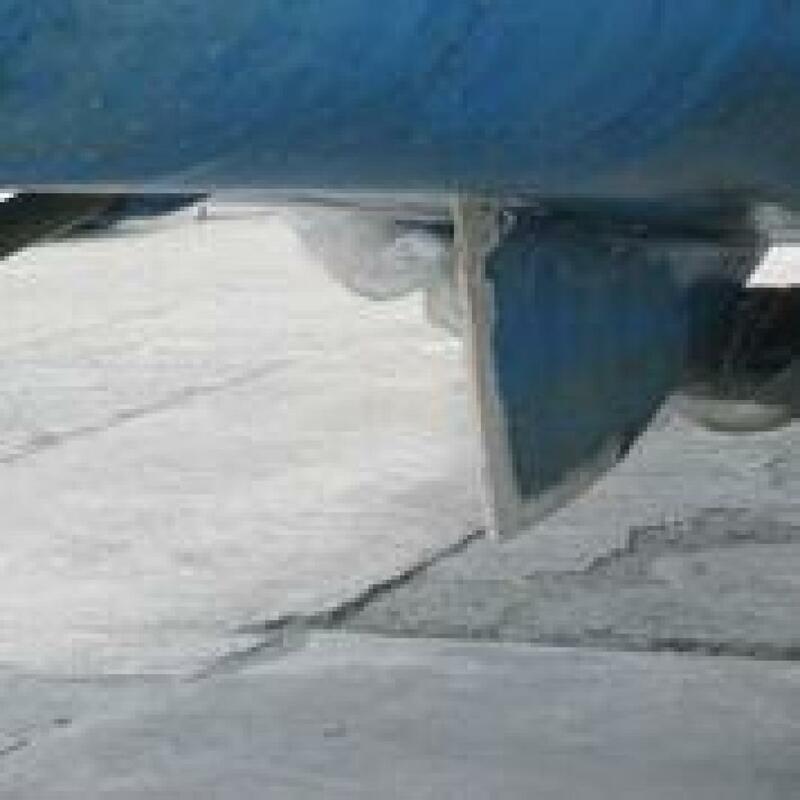 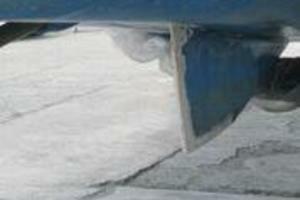 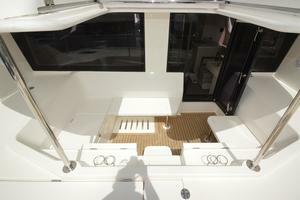 The 51 also features additional stability which cannot be matched by similar sized powerboats. The Leopard 51 Powercat carries the pedigree and performance that is expected of a Leopard catamaran. 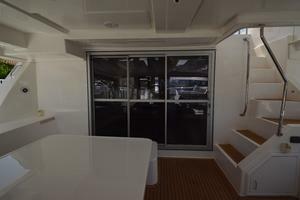 The bridge deck offers continuous indoor and outdoor living space with direct access from the forward cockpit to the aft cockpit. 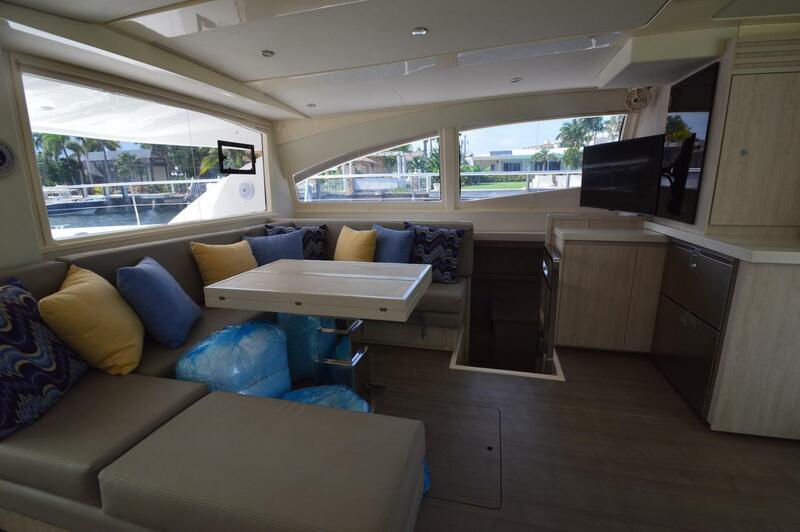 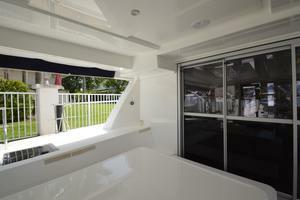 Also, the large flybridge includes enough seating for up to eight and an outdoor kitchen. INTERIOR CONSTRUCTION/WOOD TYPE: laminate finishes with solid trims; wear resistant flooring. 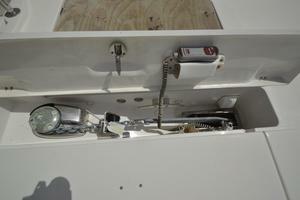 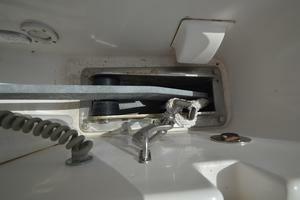 ENGINE BATTERIES: (2) AGM Batteries 100Ah; (2) Engine battery isolator switch. 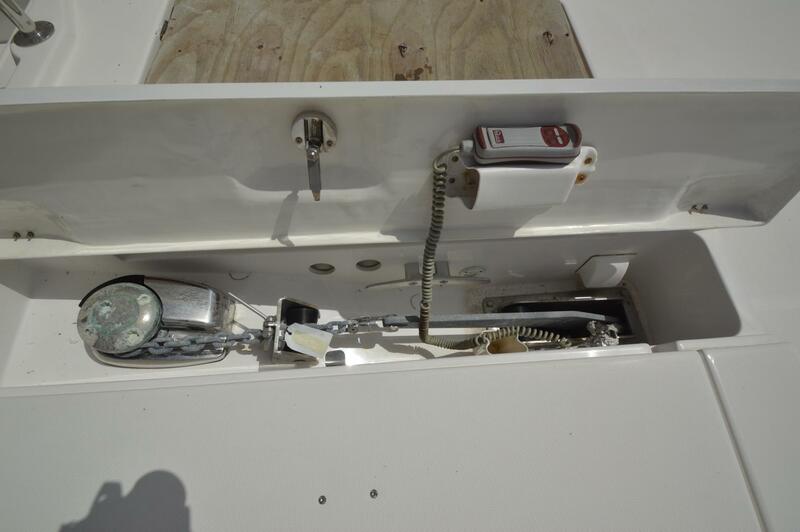 OTHER ELECTRICAL EQUIPMENT: Fishfinder, includes DSM30 digital sounder module, P319 (600W) depth transducer, network cable and crossover coupler.